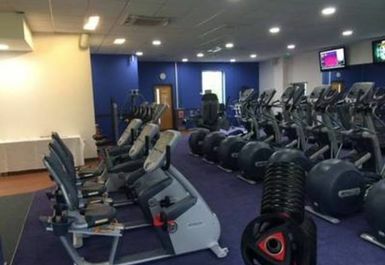 Court Garden Leisure Centre offers a fantastic swimming pool and gym in SL7. 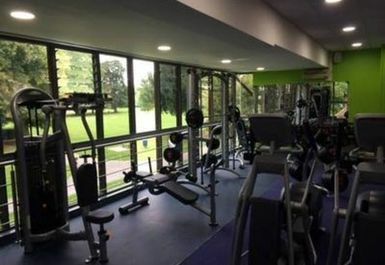 Located in leafy surroundings beside Marlow Park Cricket Club and Higginson Park, near the picturesque views of Marlow Bridge overlooking the River Thames, this club has it all! 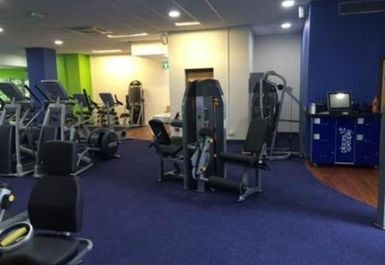 Whether you prefer cardio or lifting weights, the gym is packed out with the very latest equipment and enough of it to be shared around even in the busiest times! 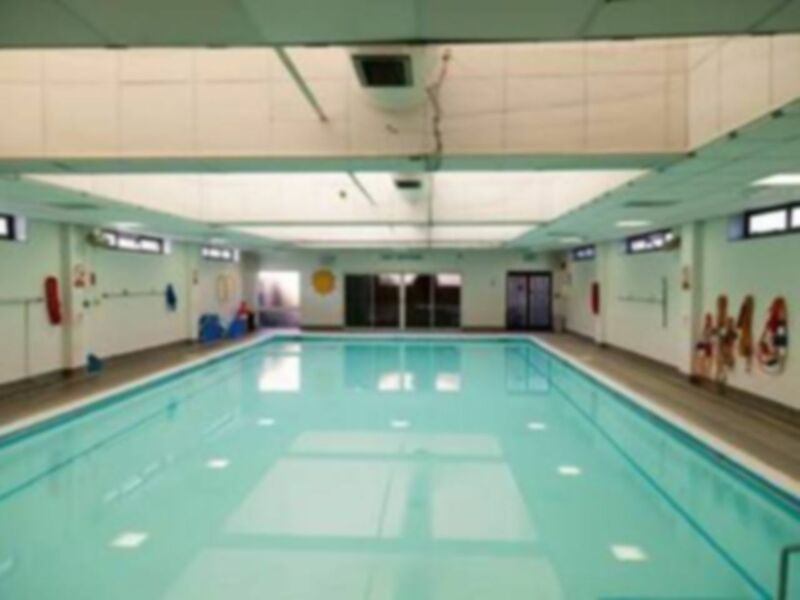 The pass offers fantastic value providing access to the state-of-the-art gym and swimming pool so dive on in and give Court Garden Leisure Complex a try. 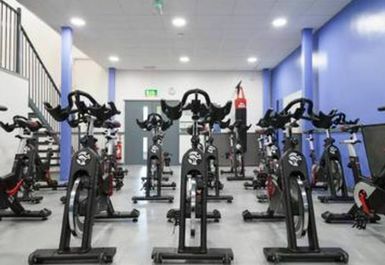 Situated adjacent to Marlow Town Council, the club has parking available on site. Bus routes 155, 158 & 160 all stop just outside. 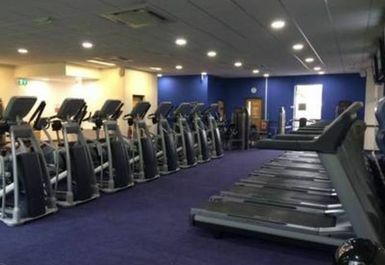 My first gym visit for over 15 years; a great everyday gym with helpful staff and enough equipment of popular types. Not busy in early evening. 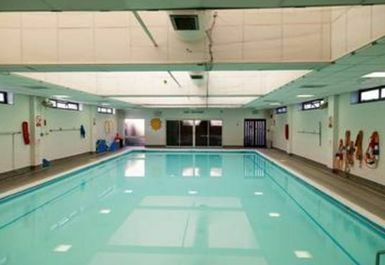 Good changing room, lockers and showers. Padlocks available with rubber key strap; very practical!! 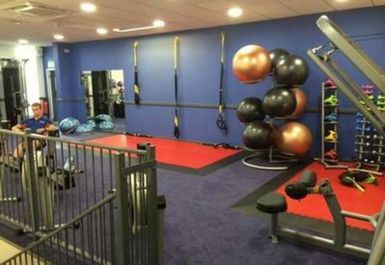 It's a good well-equipped gym, however it is quite small with limited weights equipment and more cardio equipment.